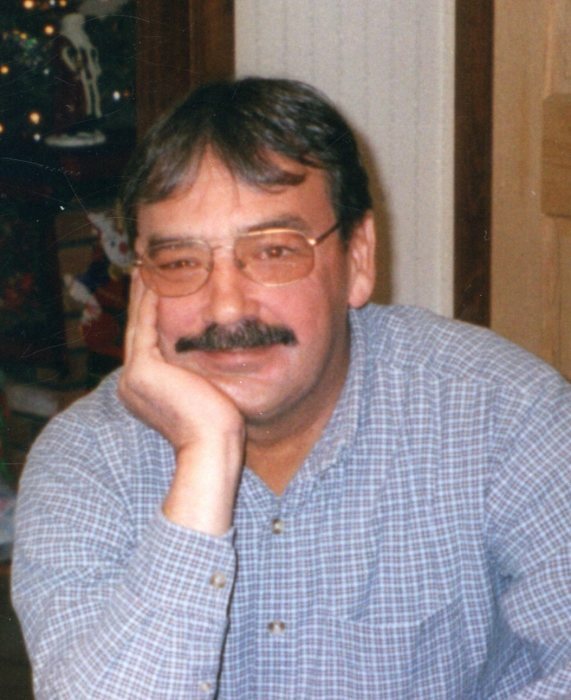 Paul E. Cantara, 62, of Old Orchard Beach died on Saturday, November 3, 2018 at home. He was born in Biddeford on December 11, 1955 a son of George and Juliette (Vallee) Cantara. He was educated in the local school system. Paul worked at Jolly-John used car sales as finance manager, and then with Champion Auto in Arundel until his death. He was an avid sports enthusiast, a loyal Green Bay Packers fan, and loved the New England Patriots; he also loved gambling, especially blackjack. Above all he enjoyed time with his family, and had spent many hours playing drums with his brothers in their mom’s basement. Paul was pre-deceased by his parents and a brother Donald. Visiting Hours will 11:00 a.m. to 1:00 p.m. on Thursday, November 8, 2018 at Hope Memorial Chapel, 480 Elm Street, Biddeford, ME 04005. A prayer service will be held at 1:00 p.m. Burial will be in St Joseph’s Cemetery in Biddeford. To share condolences online, please visit www.HopeMemorial.com.